How would you rate your experience with West Marine ? In 1968, Randy Repass began selling nylon ropes for fishing and boating out of his garage in Sunnyvale, California. He opened his first store in 1975 in Palo Alto, California, called West Coast Ropes. 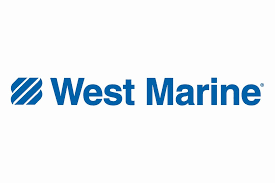 In 1977, the company acquired West Products and changed its name to West Marine. In 1991, the company began to expand and open stores on the east coast of the US. The company went public in 1993 on the NASDAQ but unregistered their stock in September of 2017. 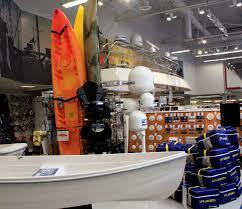 The company merged with E&B Marine in 1996 and began offering a larger amount of boat and fishing equipment. In 2003 the company acquired BoatU.S. Product Division. In 2008, the company went international, opening their first locations in Turkey and Canada. In 2014, the company announced that it would close all of its Canadian locations. As of September 2017, the company operates as a subsidiary of Monomoy Capital Partners, who acquired the company for $328 million. Currently, the company sells more than 75,000 products either at store locations or online. Headquarters are located in Watsonville, California. Question 1: What is the phone number for West Marine? Answer 1: The phone number for West Marine is (831) 728-2700. Question 2: Who is the CEO of West Marine? Answer 2: The CEO of West Marine is Matthew L. Hyde. Question 3: Who founded West Marine? Answer 3: West Marine was founded by Randy Repass in 1968. 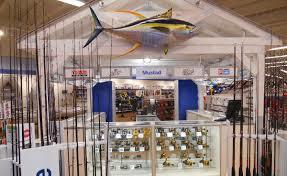 I own a strip mall with a perfect location for a west marine store.excelent traffic,10,000 sq ft. ,surrounded by water ways. Your nearest store 1.15 minutes away. Please have your agent e-mail or call me. Andy Meads in Elizabeth Cy. N.C. 252-339-1720. My 93 year old Mom, my down syndrome cousin and I finally made it through the backwards doors. I tried to order the buffet and the manager said that we were to late to get the buffet!!! My clock said 2:00 and her clock said 2:02. The Buffet was still fully stocked and there was at least 5 pizzas on the buffet. This was very unkind not to allow us to eat your very long awaited, excellent, food. The manager does not have any sympathy for anyone else, nor does she have any people skills!!! Want to make sure West Marine sees your comment or complaint?